Small and precious and enriched by its recent restoration, Hotel Leopardi is distinguished by its simple, elegant atmosphere. Wood is a predominant feature of hotel furnishings and characterizes all rooms with refined parquet and wooden wall panels in the common areas and combined with careful lighting it gives a sense of times past: reception, with a safety deposit box service, greets guests with period armchairs and oriental style rugs. The entrance to the hall is marked by its columns similar to ancient residences; the breakfast room with bar is a bright and warm area where guests can sip excellent Neapolitan coffee and taste traditional pastries included in our buffet. The most modern comforts include a free Internet point where guests can check their emails or look at Internet and the connection wireless, making your stay in Hotel Leopardi truly pleasurable. But most of all, what makes the hotel unique is its roof garden, a beautiful terrace on the top floor which is always open during the summer. Guests can have their breakfast here or relax at night with an aperitif or simply take some time out during the day. Our staff will greet you with a friendly Neapolitan welcome and with all the professional discretion of a sophisticated 3 star hotel. They are at your service to help you with all your needs. 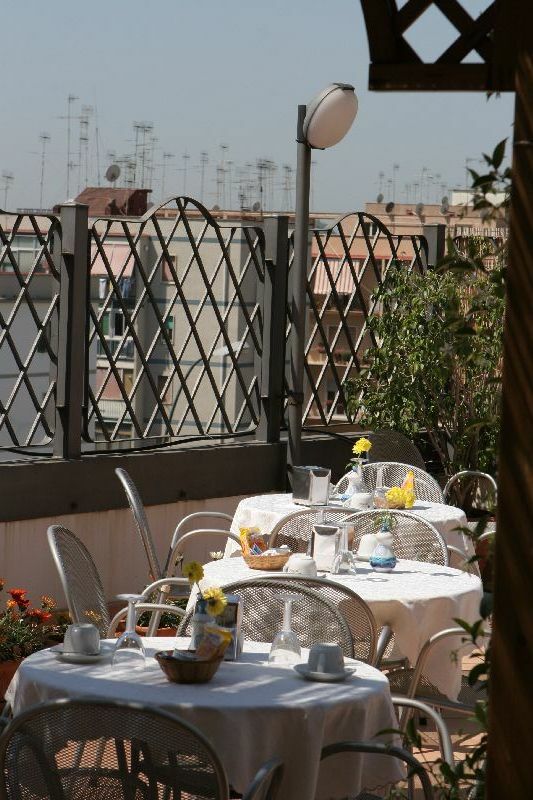 Hotel Leopardi � 2010. Tutti i diritti Riservati. 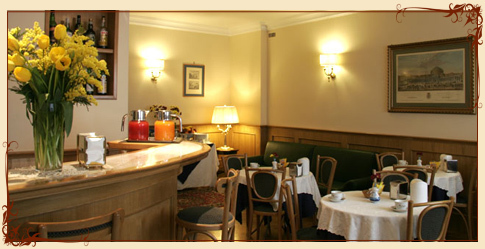 Questo sito � stato progettato e sviluppato da WebStarHotel.com by AlphaService.